It was only natural that he would released eventually. On August 9, 2017 DPRK authorities released Canadian pastor, Hyeon Soo Lim, who had been sentenced to life imprisonment on charges of conducting subversive activities. As reported by the Korean Central News Agency, the Supreme Court of the DPRK decided to release the pastor on humanitarian grounds due to his poor health. It is of necessity that the audience be reminded of the overall events surrounding this story: Pastor Lim immigrated to Canada from South Korea in 1986. In his work as a distributor of humanitarian aid, Lim around a hundred times visited North Korea since 1997, providing assistance to nursing homes and orphanages in the city of Rason. However, having entered the DPRK illegally in January 2015, he was arrested, and the tangle surrounding him began unwinding. A number of facts emerged that no one even attempted to declare as a fiction by the DPRK special services. First, Lim had been continually shooting videos depicting the North Korean reality on hidden camera and distributing this material on the Internet with accurate interpretation, while inscribing notes like “We must destroy North Korea with God’s love” (actions that are deemed “subversive” in the DPRK.). Secondly, he had been blatantly falsifying evidence that there was an extensive Christian resistance in the DPRK (including mispresenting the old Bibles that were found among the foreign Koreans as books that were secretly handed over from hand to hand in the DPRK). Thirdly, anti-government slogans and Bible quotes were printed on the sacks with the humanitarian aid that were delivered through him, and the pastor himself sought to establish clandestine religious cells on the territory of the Republic, and actively engaged in “brokering activities” in which inhabitants of the DPRK, mainly those who had fled to China, were egged on accepting non-return and forwarded to the Republic of Korea or the West for further exploitation in propaganda campaigns against North Korea. The pastor pleaded guilty to all these charges. Following these developments, in December 2015, the Supreme Court of the DPRK found the pastor guilty of “insulting the dignity of the highest leadership of the country, calling for the overthrow of the social order at religious meetings in foreign countries, facilitating the flight of North Korean citizens from the country and attempting to establish clandestine religious cells”. The prosecution requested the death penalty for him. However, the court allegedly demonstrated some “humanity” by sentencing Hyun-Soo to life imprisonment, as the gravity of such activities exceeds, for example, what the other American missionary, Kenneth Bae, had been doing. However, the actual term of imprisonment of the pastor was thirty months, a little more than the liberated missionary from the United States. Just like the missionary, Lim also worked on general terms, occasionally establishing contact with representatives of the Swedish Embassy, which represents the United States because of the lack of diplomatic relations between North Korea and the US. It is known that in February 2017, Lim met with the Ambassador of Sweden, Torkel Stiernlöf, and on July 14, the North Korean Central News Agency even reported on his meeting with the Deputy Ambassador. 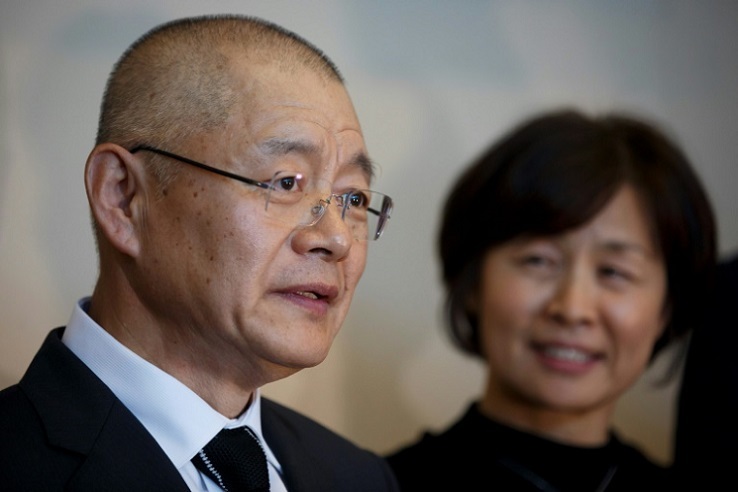 During the meeting, Hyun-Soo spoke about his health and asked that the Canadian authorities seek to make an active effort to solve his problem, after which there was the first assumption that the Canadian missionary could be released soon. Naturally, even without this, a movement for the release of the pastor existed: more than 180 thousand people signed a petition demanding the release of Pastor Lim. The pastor’s immediate release was preceded by the arrival in Pyongyang of a delegation headed by the National Security Adviser to the Prime Minister of Canada, Daniel Jean. On the eve of the delegation’s departure, the office of the Prime Minister of Canada issued a statement to the effect that “the health and well-being of the pastor are of the utmost importance to Canada”. As can be seen, another foreigner who had been sentenced to a long term in prison for crimes that, from the point of view of the DPRK Criminal Code, are very serious, actually ended up serving a little over two years. It may be noted that this is a relatively accepted practice. The role played by the deteriorating health of the accused cannot be ruled out, as it ensured that the situation that occurred with the late Warmbier would not be repeated. In whatever way these interesting developments could be looked at, the fact is that Pyongyang did make a gesture of good will, and the release of the foreigner was not once again accompanied by an exchange of political indulgences or humanitarian assistance. The MFA of the RK welcomed the decision by Pyongyang. However, it also called upon Pyongyang to also immediately release other foreign detainees. According to its representative, Canada is one of the countries that consistently supports Seoul’s policy on North Korea on the world stage. 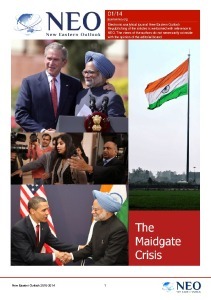 In addition, the governments of the RK and Canada have so far maintained close contact in resolving this issue. As for the pastor himself, his first public appearance following these events was on August 13, when he attended a Sunday service at the City Church Mississauga in the Canadian province of Ontario. According to him, while in custody in the DPRK, he had frozen his hands and feet while digging a meter-deep hole on frozen ground. He had also worked in a coal storage facility, smashing frozen pieces of rock. After hard work in severe heat, Hyun-Soo was so physically weak that he had to be hospitalized for two months. As he narrated, the most terrifying thing for him was the uncertainty about when all this would end, accompanied by total loneliness (the pastor was always kept separate from the other inmates). 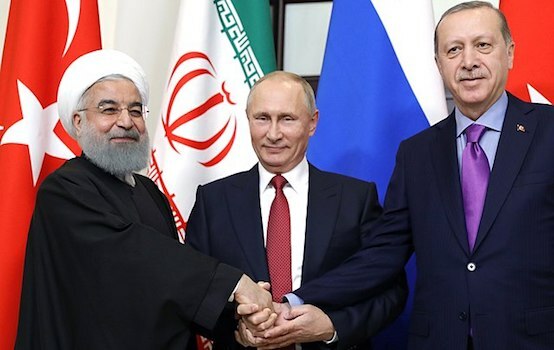 Never once was the release of the prisoners a pretext for negotiations like “we will release such and such a prisoner if you remove the sanctions or send free aid”. Moreover, each time, it was a unilateral gesture, after which the United States would claim that it would not change its political stance. Konstantin Asmolov, Ph.D. (History), leading researcher at the Center for Korean Studies of the Institute of Far Eastern Studies of the Russian Academy of Sciences, exclusively for the online magazine “New Eastern Outlook”.